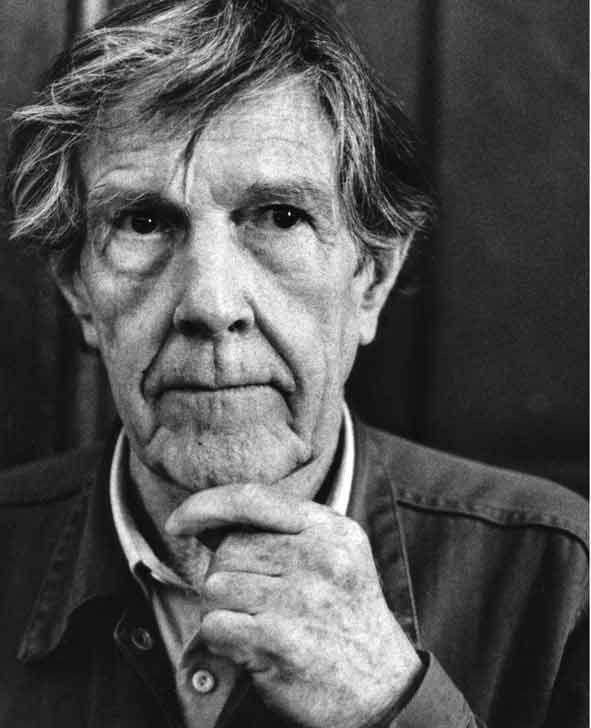 John Cage did and his 4’33” commands you to listen. Most people will dismiss this creative presentation as a joke. Did high school, college teach you to listen? Life teaches you to listen, your j0b teaches to listen. One of my early career jobs was in sales and my boss taught me a lot. Two stand out, listen to your customers/potential customers and don’t drink at lunch. The best salespeople in the world are listeners. At the present time I am in Ireland and no one, no one listens over here. Anyone younger than 30 years old is over educated and can’t understand why they can’t find a good car mechanic and when they do she charges 100 euros an hour. You go girl.